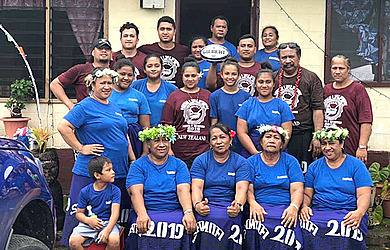 Descendants of Maiavaloa and Taele of Vailoa Palauli have come together for the first time for a family reunion which took place recently. The gathering, which united four generations of the family, proceeded as planned for three days and was opened with a church service. 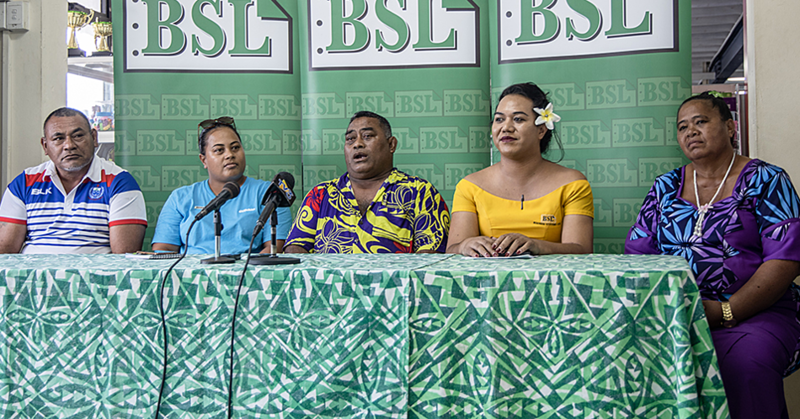 A family member, Patisepa Failauga told Samoa Observer this has been a dream come true for her family and all the glory goes back to God for making it happen. 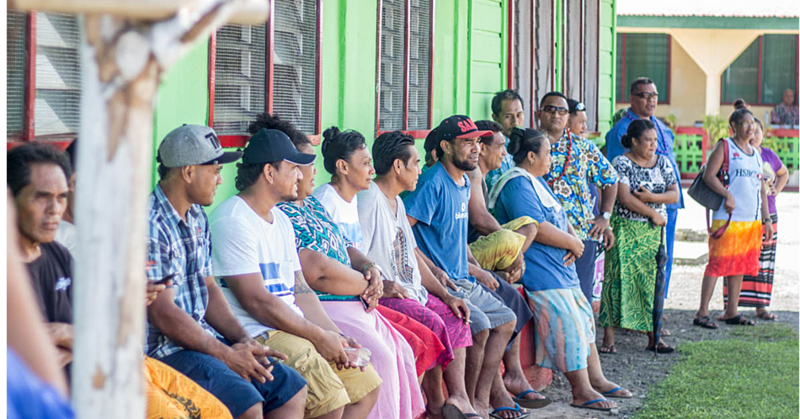 “This is the first time this has happened because finally our parents have decided to go through with this family reunion and it’s just fitting to hold the first in Samoa where everything started,” she said. While the reunion lasted three days, various family members wished it was longer, as it turned out to be a success for the family. 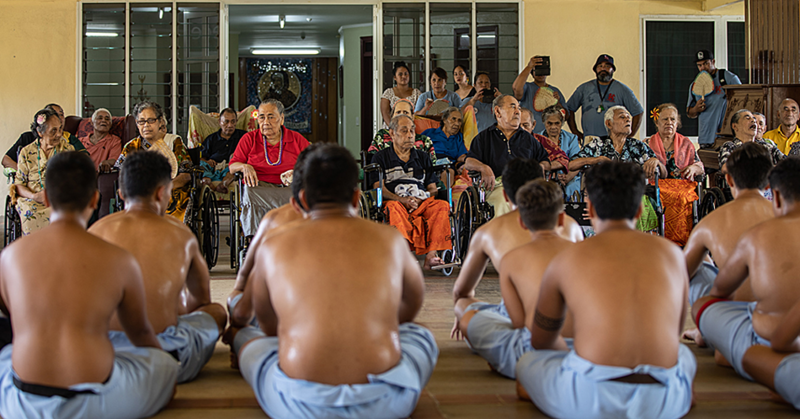 “It lasted for three days, but everyone wishes it was longer; the third and fourth generation that spearheaded reunion plans this year, and this first family reunion was a success, for sure. “My favourite part of the whole reunion apart from meeting everyone was when all of our children and families from all over the world came together for a cultural night which was amazing,” Patisepa added.